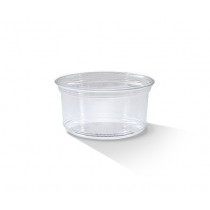 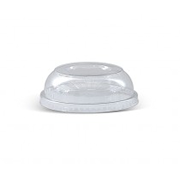 PET Deli Containers with securely sealed Dome Lids are made from a super clear PET material to provide exceptional visibility and protection for your cold food products. 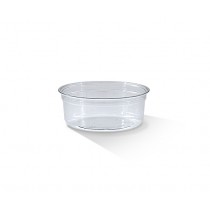 Perfect for salads, fruit and yogurt. 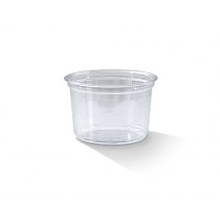 They are also 100% recyclable in your curbside recycling.